Our established five-step process will make working with us an engaging & rewarding experience. Step One is all about asking the right questions, bringing our experience and foresight to the table to get a solid understanding of your operational requirements and setting objectives. On top of information gathering, architectural plans, and schedules, this is the perfect time to talk budgets. It’s always our goal to deliver on time and on budget. In Step One, we’ll help you make decisions to keep you inside your budget while delivering a space with maximum impact. Now it’s time to get creative. In the schematic design phase, we’re busy space planning, looking at furniture layouts and ceiling concepts and developing rough sketches. Once the design concept is visualised, our expert team will show you a preliminary presentation with samples, colours, photos and perspective sketches to convey our design concepts. This time is also about identifying and solving any design issues that may arise, steering away from trends and thinking ahead to what will add longevity to the design. After we’ve presented our design concept, it’s time to hear back from you and consider the practicalities of implementing the concept. Once you’ve given a green light to the schematic design, we’ll develop floor plans and elevations that will wow you. We’ll look at colors and finishes, furniture and fabrics. Equipment will be selected and cost estimates prepared. The fully developed design is presented to you and your team for review, discussion, revision and final approval. Step Three is all about knocking the design concept out of the park and making sure we have a plan to realize it. Practically, that’s about making the numbers work for the budget, applying building codes, and dovetailing our design to your business operations. The devil is in the details and collaboration and communication are key to a successful project. Step Four is all about project management and documentation. Construction plans, reflected ceiling plans, elevations, etc. are finalized and documented. The project team works with a single plan, so everyone is on board with any changes that may arise. We’re working with every stakeholder, from mechanical to electrical to architectural to provide a fully co-ordinated construction drawing package. Every project we do builds on our knowledge and understanding of construction, team collaboration, and project management. There’s not much that takes us by surprise, and that’s good for your bottom line. During Step Five, we keep popping in to make sure our shared vision isn’t getting derailed during construction. With the best will in the world, things do go wrong – a carpet is not woven in time or something gets lost in transit. We work on your behalf to calmly and effectively solve any problems that may arise during construction. We’re just as invested as you so we fiercely protect the intent of the design and make sure construction moves along as it should. 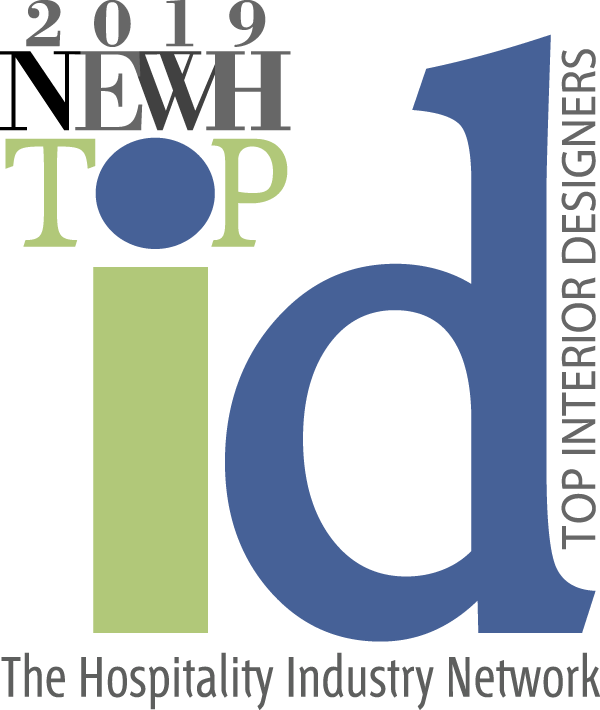 Speaking of popping, now’s the time to uncork a bottle to toast a long and fruitful relationship with Inside Design as your trusted interior design team. Here’s to working together!